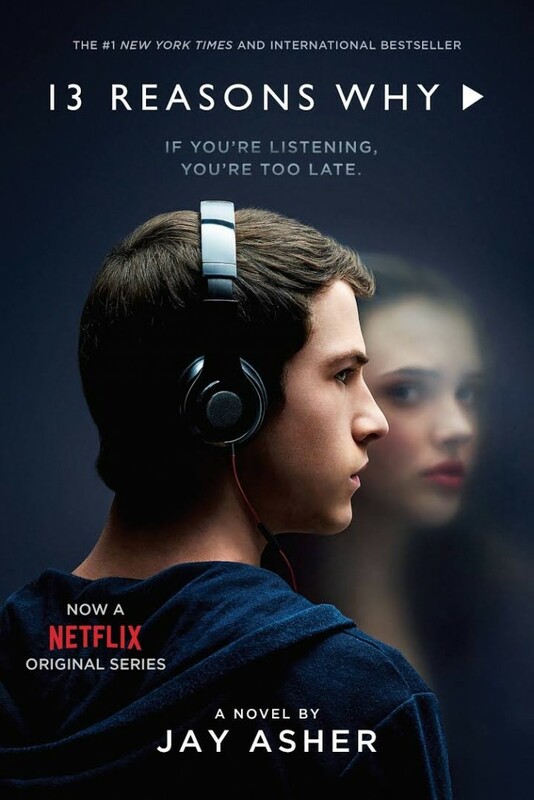 Jay Asher is best known for his page-turning debut novel, Thirteen Reasons Why (Razorbill, 2007), which has recently been adapted into a 13-part Netflix series. The book regularly appeared on the New York Times Bestsellers list and has been published in 25 countries. Accolades for Asher’s work continued with The Future of Us (Razorbill, 2011), a book he co-authored with Printz Honor-winner Carolyn Mackler. His most recent release is What Light (Razorbill, 2016), a feel-good, holiday romance novel. Jessica Freeburg has worked here at Mackin for about a year and a half. Freeburg is also an author of paranormal fiction (Living in Shadows, 2015) and narrative nonfiction (Monsters of the Midwest, 2016), and founder of Ghost Stories, Inc., which is a group who performs paranormal investigations for creative inspiration. When this “paranormal” person went looking for a “normal” job after her youngest child went off to school, she wanted it to be at a place that loves books, and Mackin certainly fits that bill. She is likely the only author/ghost hunter/book annotator on staff. In this interview, Asher and Freeburg tell us about their new collaboration, Piper (Razorbill, October 2017), and share their thoughts on writing, history, ghosts, and more. Jay: When I first met Jessica, I knew she liked scary and paranormal things, and I’ve always kind of liked that, too, although I had never written it. So, it was like, “Let’s write about what we are both fascinated by.” The Pied Piper story was one that had creepiness, as well as great history and legend to it. 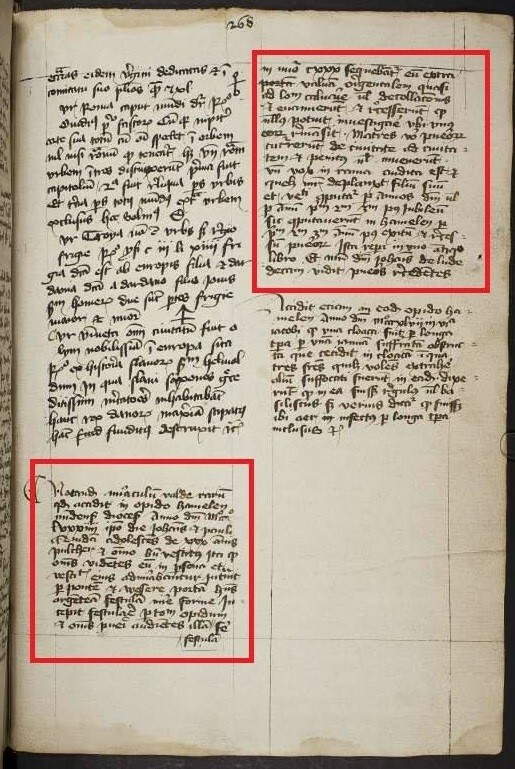 Jessica: It was so fun researching that and finding the historical basis of it. 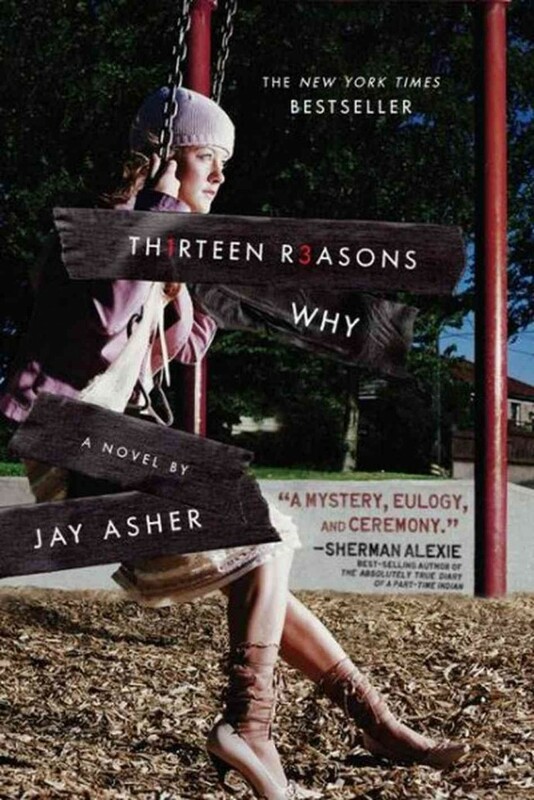 Jay: Yes, there’s a fan of Thirteen Reasons Why from Germany that I have kept in contact with for years. When we needed to get some information we were having trouble finding or translating, he did that for us. We went back and looked at the original legend; legends change over time and the details can change, but in all of the versions we found there were these unanswered questions that no one ever tried to answer. So we decided to do our adaptation and stay true to the legend but still be historical, while adding characters and filling in the gaps to try and find out how the Germany of that time would have affected the story. We felt that all of the changes we made had to be accurate to the time period. Jessica: We’re experts now in medieval everything! Jay: (laughing) When I was in seventh grade I remember learning about feudalism and thinking, “I’m never going to need to know this.” So, I had to relearn it as an adult in order to make this story make sense. 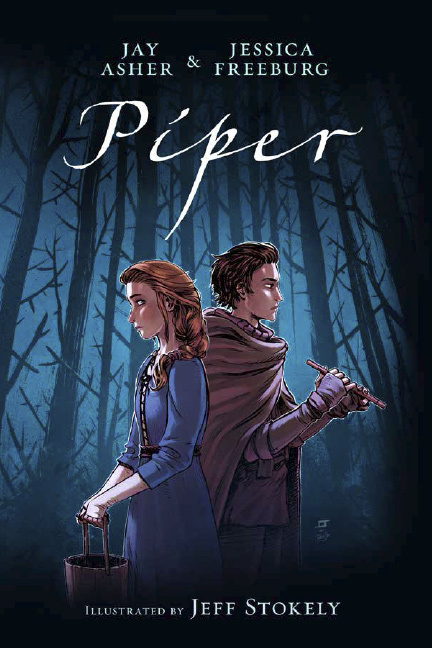 How was writing a graphic novel different than writing a narrative novel, and how did you go about co-writing Piper? Jessica: Ever since we started working on screenplays together I’ve always used a screenplay outline because I thought it was super-efficient. So, it was similar to writing what I normally write because we started with the screenplay outline and we would send it back and forth until we got to a place where we were both happy with the story arc and everything was where it should be in terms of timing. Jay: It almost seemed like one of us was always more excited than the other about a specific scene so whoever really wanted to write that scene would do it. Jessica: He was always excited about the love scenes and I was always excited about the scenes where people were dying! Jay: I think that’s what makes a really good collaboration. We have very similar interests but there are certain things that you’re excited about writing. I’ve always liked reading creepy paranormal stuff, but whenever I would try to write it, I could just never go there and I knew you (Jessica) wouldn’t hold back. Jessica, you have a deep interest in the paranormal, and paranormal fiction is a very popular genre right now. Why do you think readers gravitate towards the paranormal? Jessica: I just think that everybody is fascinated with things we cannot explain. It’s human nature to think that we can understand everything, so there’s a real fascination in trying to find an answer to the paranormal. That’s why we have all these shows on TV with guys hunting ghosts. I go ghost hunting, which is totally embarrassing to say out loud. For me, it’s not at all about the science or trying to prove anything, it’s just a childlike fascination with the things that go bump in the dark and being inspired by the history of the locations. I took Jay ghost hunting in New York and we went to the Morris–Jumel Mansion. That place was so fascinating to me not because it had a really strong history of ghosts, which it does, but I got really emotional and actually cried when I was standing in the bedroom where George Washington slept because I’m such a history nerd. For me, it’s all about the history and the inspiration I take away creatively. 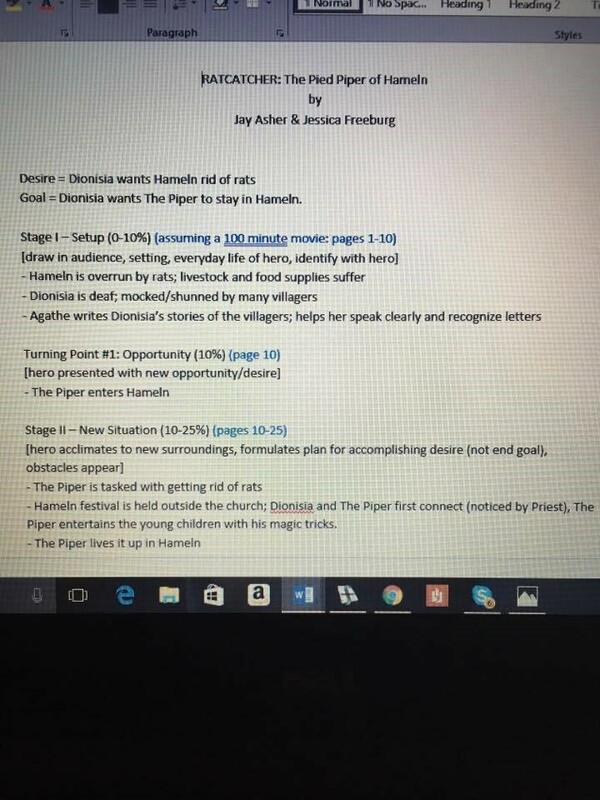 What are the challenges of retelling or adapting a classic tale like the Pied Piper? Jessica: That was the big discussion when we first started saying, “Okay, this is the idea we’re going to work on next, but what perspective do we tell it from to make it different and unique?” That’s where we came up with Magdalena and the fact that she’s deaf. It also is where the love story between Magdalena and Piper was born. Jay: The love story is really a big part of the book—everything that happens in the town is because of their relationship. He sees how she is being treated by the townspeople, and that gives him an attitude about the people in the community. She sees how he gets under the skin of the people who have been tormenting her all of these years. Magdalena and Piper are both outsiders in their own way. Why do you think the theme of being an outsider resonates today? Jay: Even the most popular people, at some point, feel like an outsider, at least in terms of thinking that people don’t really understand them. When I speak in schools, it’s sometimes the most popular girls that tell me they feel the least understood, like they have to put up a certain image. But that doesn’t let them be themselves. The Pied Piper is kind of the ultimate outsider because he knows that with his abilities, people are not going to trust him for long. Bigfoot … real or not? Jessica: We’re going to go Squatchin. He’ll find out. Jessica: I am watching Stranger Things right now. The food you could most binge-eat? What author throughout history would you like to meet? Describe your high school self in three words or less. Jay: Shy, annoying, and creative. Jessica: You’re like the same person today! My answer: Loud, annoying, but friendly. Jessica: (Minnesota) Totally not the weather, but my mom lives five blocks away. Do you have any advice for anyone who feels like an outsider today? Jessica: My advice is to wave your “freak flag” because it can pay off! Find people who have the same interests as you and get your core group who builds you up and makes you feel okay with who you are. Jay: With all the negatives about social media, one of the positives is that outsiders can connect with people who live in other places, who share their interests. 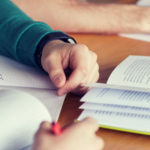 There are always ways to connect with other people, even if you may not feel that way at school. Acknowledge who you are and don’t shy away from that even if other people want you to, because then you just don’t feel authentic. Is it difficult to write in an authentic teen voice? Jessica: I taught high school for five years and I have three kids. I am always observing the kids around me and the way they interact with their friends. I’m always in the background listening. I think there’s a part of me that really resonated with being a teenager, so it’s really easy for me to write in that age. Jay: I have developed this philosophy that I don’t think there’s much of a difference between teens and adults or between men and women. We are similar in how we initially feel about things happening to us. We want similar things in our lives and are affected in similar ways. In Piper, which is set in the 13th century, we kind of assumed the same thing. When somebody is mistreated in a way they don’t deserve, they’re going to be frustrated and there are different ways to handle that frustration. 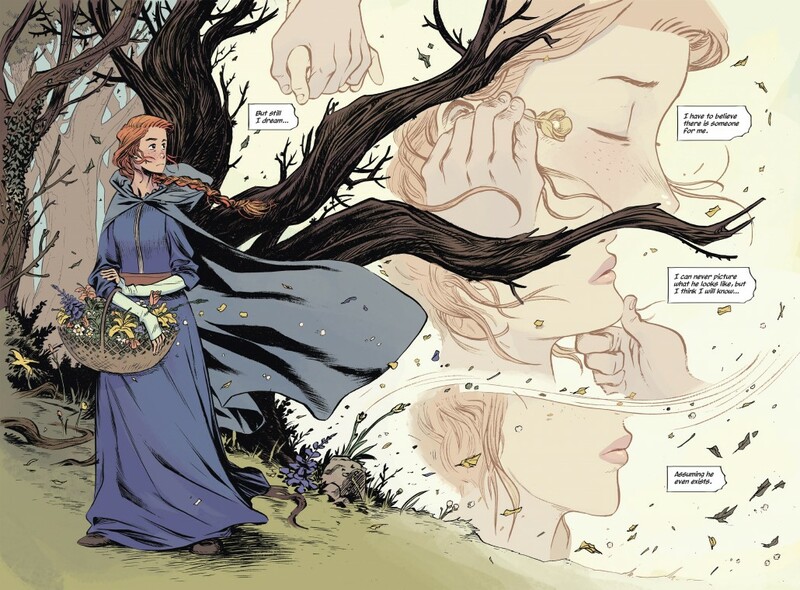 Both the Piper and Magdalena have different ways they respond to that frustration. How do you think readers will feel about Piper? Jay: All of my books have different feels to them and I’m proud of each in certain ways. Piper is just a cool story. I’m just as proud of it as anything I’ve ever written. 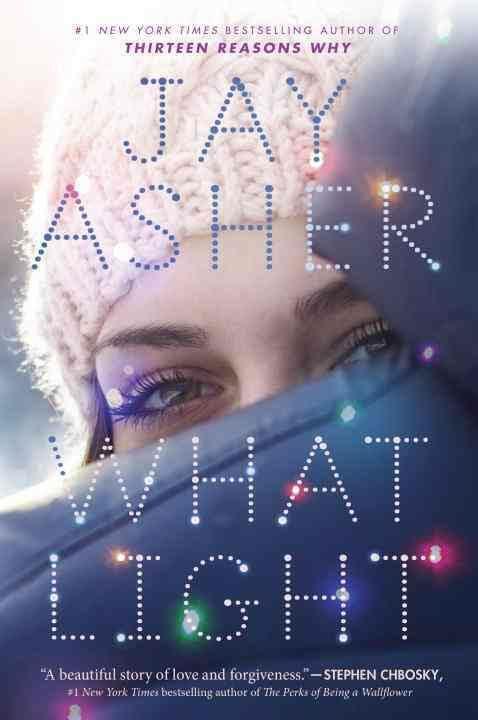 Just like my other book, What Light, people may just see it as a light love story, but they can also get a lot of other things out of it and go much deeper with it. When we talk about Piper we talk about these really deep aspects of it. We really got into the history of Germany and how people of different classes were treated back then. We definitely put additional layers in there. Tell me a little bit about the illustrator and how he was chosen for this project. Jay: His name is Jeff Stokely. We were both looking in comic book stores for a certain tone for the book. We definitely had in our minds a certain look to the story. We wanted to give our publisher some idea of what we had in mind. I went to my local comic book store owner and talked about the premise of our story because he knows what’s out there more than I do. I didn’t want to overlook somebody who would be absolutely perfect. He said there was this local guy, Jeff Stokely, who might be perfect. He showed me one of his books and it was exactly what we were thinking about. Right away, he was our first choice. Finally, do you respond to fan mail and what is the best way for readers to contact you? Jay: Readers can contact me through all of my social media sites. I used to respond to absolutely everything, but now I get so much mail, I feel guilty if I pick and choose. Sometimes I do respond; usually on Twitter I’ll give a quick response. Jessica: You need an assistant. I’ll do it!